A Joystick Made of Ostrich Leather, Want? 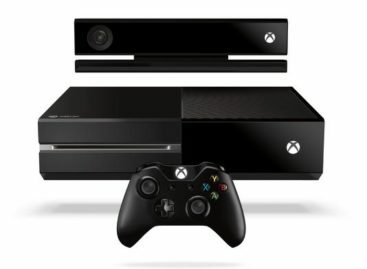 If you think gaming cannot get any more luxurious, think again. French fashion brand HOON teams up with arcade video game developer Neo Legend to come up with this fancy arcade stick. 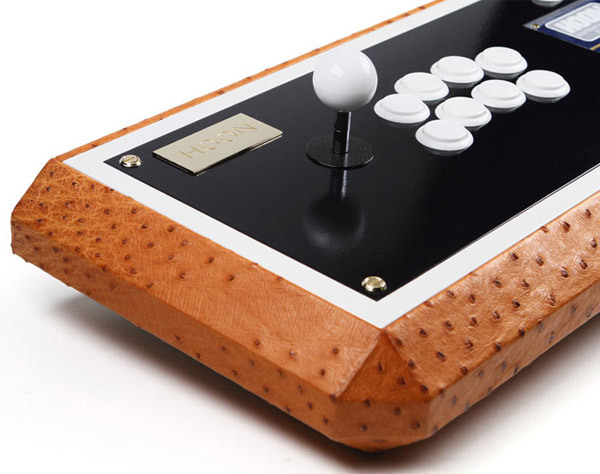 Combining traditional craftsmanship, luxury materials, and high technology, this joystick is made from lacquered oak and cased with ostrich leather.